On the surface, it may seem very confusing (even to some Blockchain “experts”), but this book explains it all in an easy to read narrative format where the technology is explained along the way. By the end of the journey, you might just become an expert in Crypto-Anarchy and Blockchain technology. You do not need to be technically inclined to read and enjoy this book. It’s been written so that everyone should learn something new. 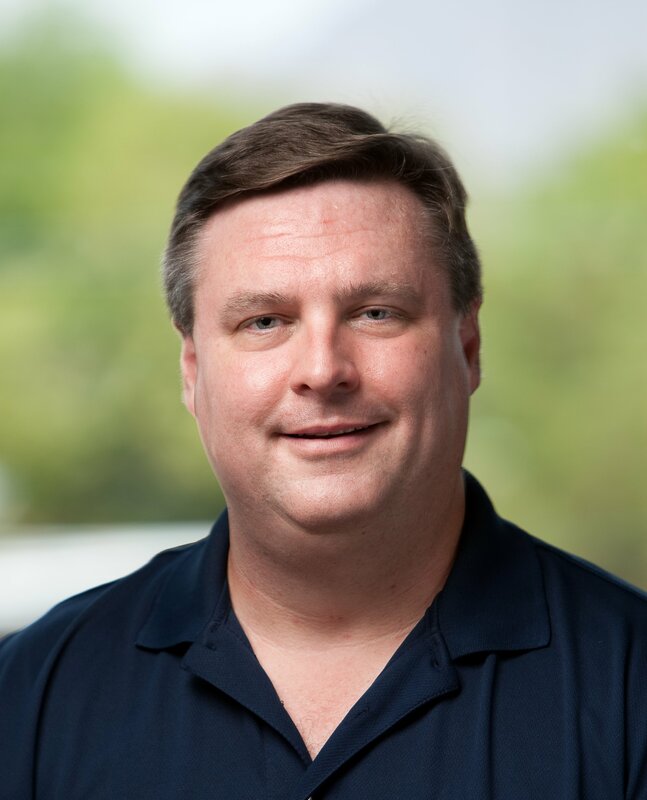 Dave Kinsey is a technologist, author, and business owner. As an author and an educator, Mr. Kinsey focuses on explaining technical concepts to a non-technical, business-oriented audience. He has been a software developer, database administrator, and managed a software development team. He also managed a Swiss Bank-developed foreign currency application for the Treasury Department of Motorola, at a time when Motorola was one of the largest corporations in the world. Mr. Kinsey’s life experiences prepared him to unravel and explain the mysteries of cryptocurrencies and Blockchain. However, The Blockchain Code is a surprising book that he never expected to write. 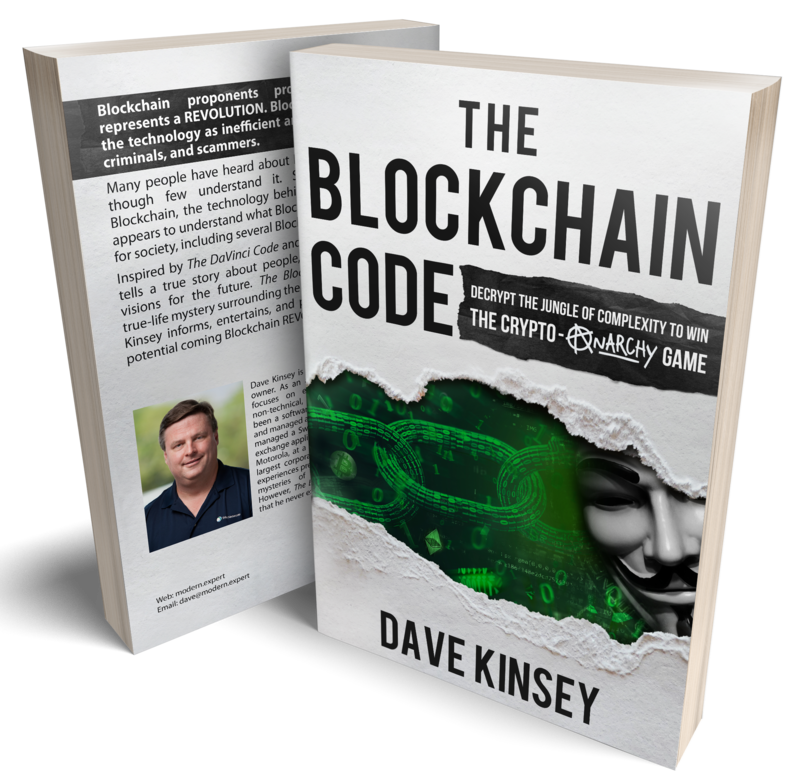 Dave Kinsey will be speaking about Blockchain technology and signing his new book.